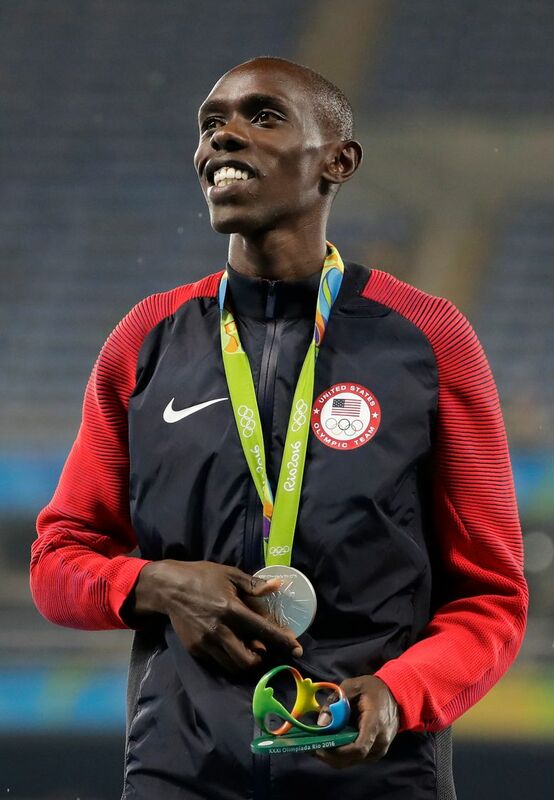 Chelimo, who was born in Kenya but lives in Oregon, finished second in the men’s 5,000-meter race Saturday behind Mo Farah. 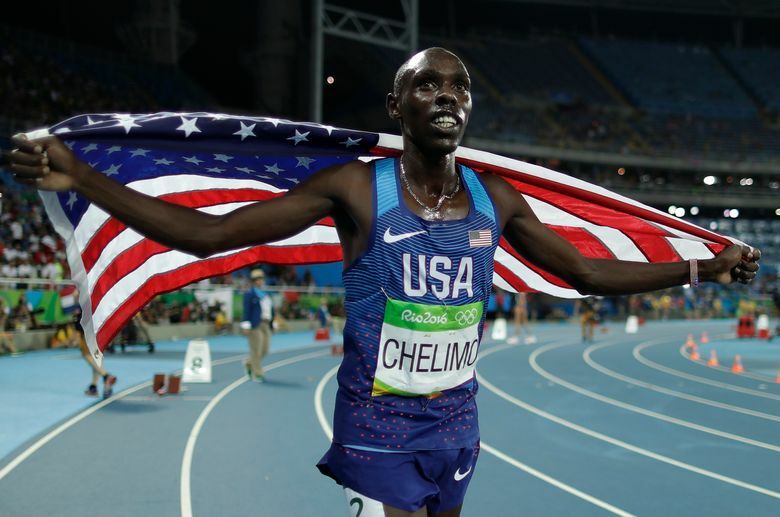 Now a U.S. Army specialist , Chelimo celebrated with the flag wrapped around his shoulders and soaked up the cheers from the crowd. 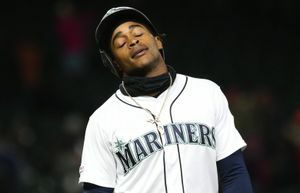 But while he was speaking to the media, he found out he had been disqualified from the race and wouldn’t get his prize. 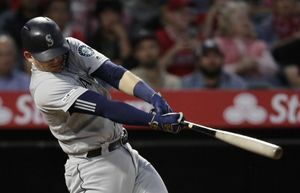 Apparently, he heard from a television reporter, he stepped off the track during a tussle with some of the other runners. Besides Chelimo, Mohammed Ahmed of Canada and Muktar Edris of Ethiopia were also disqualified. Ahmed, too, was later reinstated, putting him back in fourth place. Edris remained disqualified, but Ethiopian teammate Hagos Gebrhiwet ended up with bronze after being briefly upgraded to silver. When it came time for the medal ceremony, Chelimo hopped up to the second step on the podium and received his silver medal. But he’s still not completely sure what happened in the first place. “They said it was just pushing,” said Chelimo. “I couldn’t wrap it in my mind. Going back in history, I couldn’t see a 5K of people getting DQ’d. 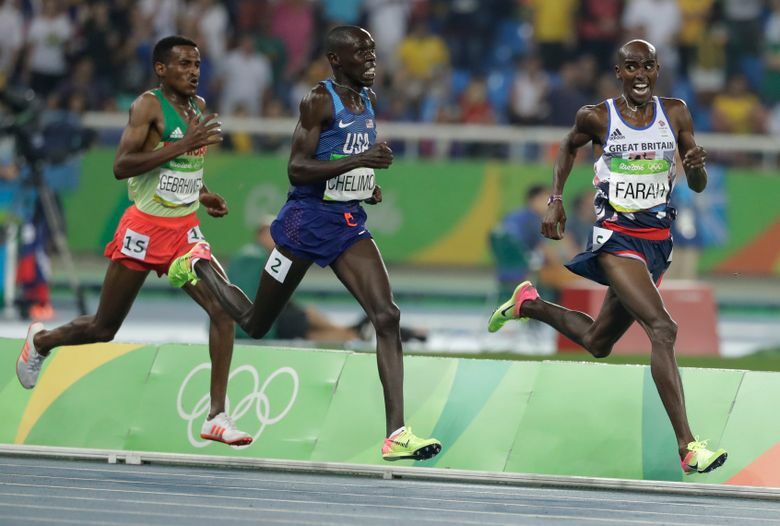 The decision to disqualify Chelimo and Ahmed was — at least briefly — good news for Bernard Lagat. The 41-year-old American was moved up to bronze, which would have made him the oldest Olympic medalist in a running event if it had lasted. 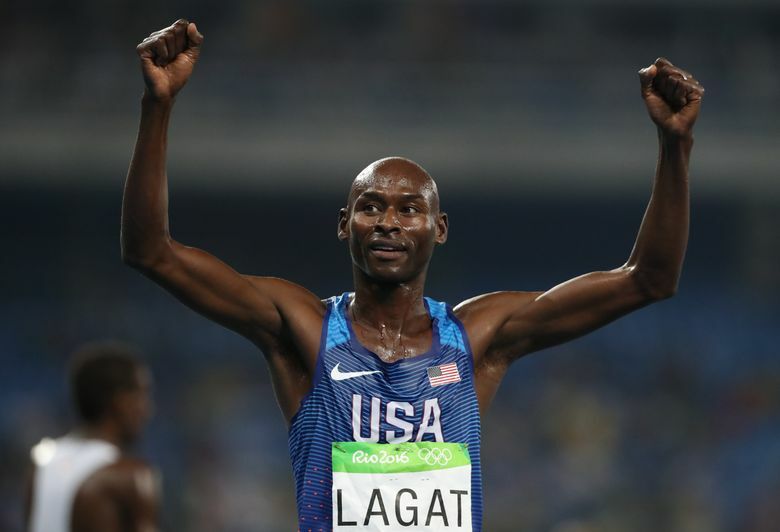 But from the moment he learned of the decision, Lagat was preparing himself for a reversal. Sadly for Lagat, he never even got it.